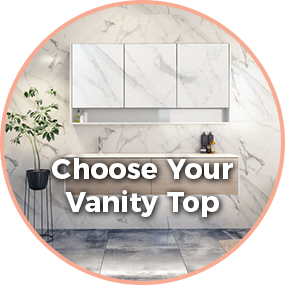 When it comes to supplying the people of Launceston with the highest-quality vanities and tiles, The Vanityfix Company is for you. 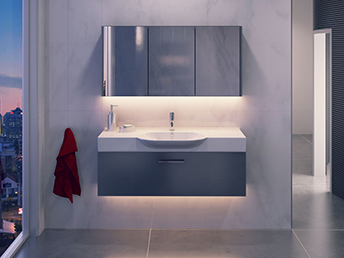 We have the experience, the knowledge, and most importantly, the passion for seeing your bathroom transformed into your ideal image. Whether you are looking for a helping hand, someone to help get your project off the ground, or if you want the complete package, we can do it all for you. 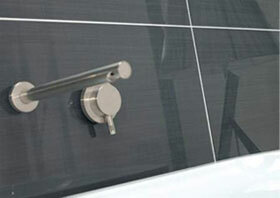 For the leading bathroom fixtures company in Launceston, trust the experts here at Vanityfix. We understand that everyone has different tastes. We know that everyone requires something different. 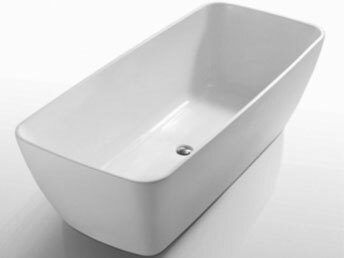 That is why we stock our base of operations with a wide selection of bathroom amenities, such as tiles, shower screens, bathtubs, vanities and much more. 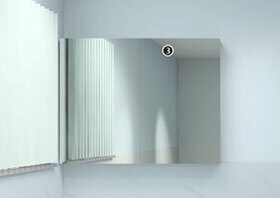 The reason is simple: we want to cater to what our clients want. 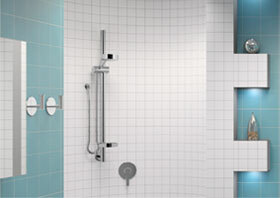 We want to provide them with a platform so they can get creative with their bathrooms, and get the designs they want. 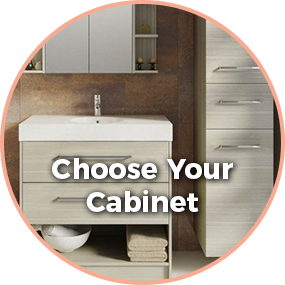 With a wide selection available for your choice, you will be able to transform your bathroom into something amazing. Each item that we collect is analysed for style and strength to ensure it meets our high standards, so you are guaranteed to get the best products on the market. 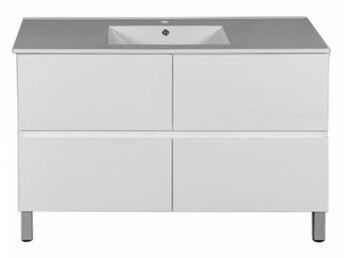 Our store has an extensive collection of vanities that can bring your bathroom to life. 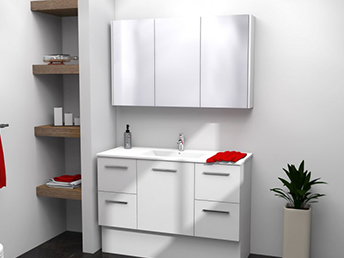 Our variety of custom vanity units come in an array of different styles, designs and sizes so that we can suit everyone’s tastes. 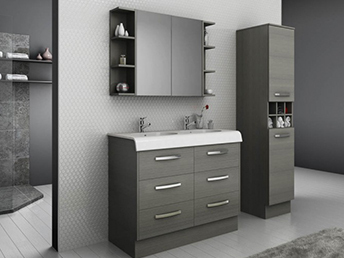 You don’t have to worry about missing out on getting the vanity you want because have everything you need in our collection. 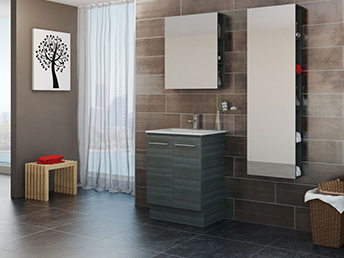 Choosing the right set of tiles for your bathroom can be an overwhelming task. But that is where we make it easy. 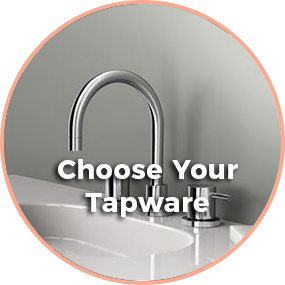 When it comes to selecting your bathroom tile, our team will be by your side to help you make the right decision. 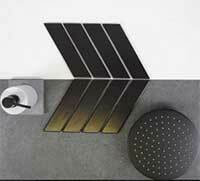 We have a vast selection of tiles, covering a wealth of colours, cuts, designs, hues and styles. With us helping you, we will help you find the tiles that will bring your bathroom to life in a way you can never imagine. 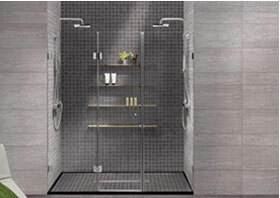 If you are going to invest money in your bathroom, you want to get it the way you want. No ‘ifs’, no ‘buts’. We can help with that. 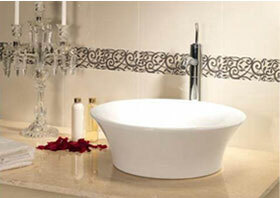 Vanityfix is committed to ensuring that our clients get the bathroom of their dreams. 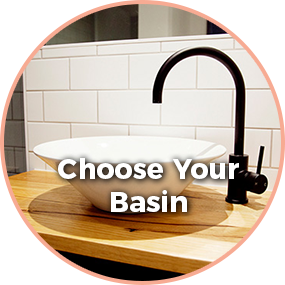 We will listen to what you have to say, and from there, will provide you with sound advice on what can work for your bathroom and your budget. 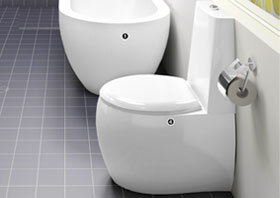 We aim to offer you the complete service so that you can get the bathroom you want in your home. 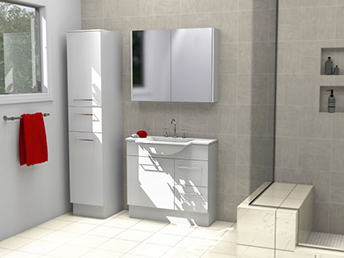 If you are ready to transform your bathroom, our team is prepared to help you. 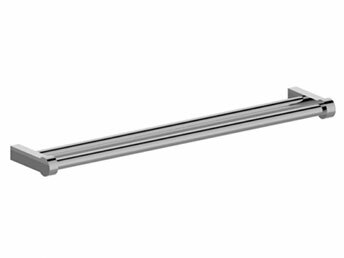 With the complete service available at a moment’s notice, we can ensure that we combine the best elements of your bathroom with our bathroom fixtures, so you get the ideal bathroom. So if you are ready to make the change, feel free to contact us today on 1800 851 107 or fill in our form, and we will get back to you as soon as possible. Trust the team of experts at Vanityfix today.